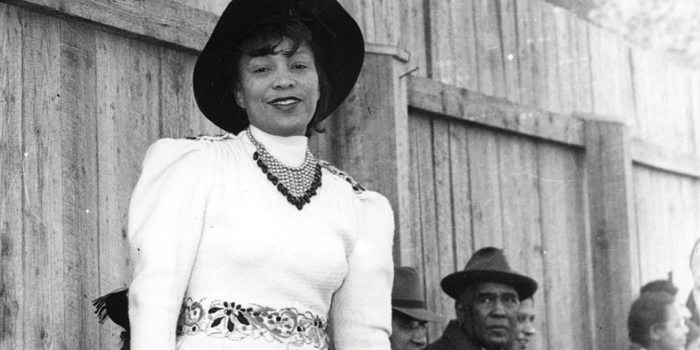 Zora Neale Hurston saved my life. When I was first gifted Their Eyes Were Watching God at 16, Hurston’s masterful wording – full of passion and the beauty of southern dialect – touched me in the deep recesses of a heart that was moments from a rhythm-less beat. Sixty-two words on the first page of Their Eyes Were Watching God deepened my adoration of literature and propelled me out of a final Agoraphobic episode and into life as a writer, reporter and activist. In hindsight, this fateful twist could have been foreseen because I have always been passionate about words. At three, I called Hooked-on-Phonics because I wanted to do more than gaze at pictures and piece stories together. I wanted to learn to read more than I wanted to play in sandboxes and watch “Sesame Street” combined. As soon as the package arrived, I shunned pictures for words and began escaping into worlds where princesses reigned supreme and college applications paled in comparison to the necessities of prom. In that innocent wisdom, I knew that though these stories did not reflect the realities of my neighborhood, I could create stories that would pull me out of the barrel of crabs pinching at pieces of my happiness and attempting to crush the brightness of my future. Literature was my escape route. This knowledge translated into confidence in the classroom, from kindergarten onward. Educators encouraged me to continue excelling in reading. Being a proficient reader greatly increased my overall abilities as a student. That knowledge and confidence has afforded me dozens of opportunities that expanded the world to me. The thirst for knowledge and education combined with the hunger of those educating me has turned me into an academic. In recent months, I have been developing a renewed passion for education reform and public service, particularly in low-income communities. I have submitted several applications to teach literature and creative writing in predominantly-minority communities, so that I can pass on the knowledge of Zora and Alice and Langston and Shakespeare and Junot and Cleage and Ntozake to the next generation of future thought leaders and progressives. What their neighborhoods and school districts lack in resources can be supplemented in Angela Davis, Elaine Brown and bell hooks. Gifting these children literature and coaxing them to realize that confidence can be constructed in the classroom and built to exude through all areas of life is the blessing that many writers can bestow. Though I am interested in entering the classroom for the summer, I charge all writers to be vessels of hope for students living in dismal realities. We must channel our literary foremothers and forefathers and embody the “a mind is a terrible thing to waste” mantra. Whether it’s creating a foundation filled with writing workshops or volunteering time at a school or center for troubled teens, it is our obligation to pass on the wisdom of our (s)heros to the next wave. Teaching this summer and watching literature impact these children will be the greatest reward. 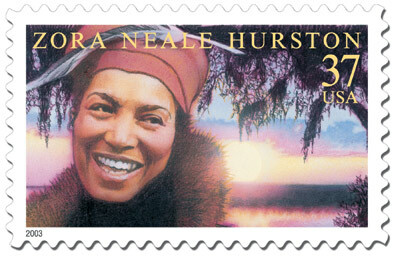 It is also my personal ode to my literary savior, Zora Neale Hurston. Where will you put your energy to make this world a better place?